Serious stuff, all discussed at today’s high-level round table in New York hosted by UN-Habitat, the UN’s coalition on affordable and sustainable housing, along with the MIT Center for Ocean Engineering, the Explorers Club, and OCEANIX, a group investing in floating cities on this new marine frontier. Bjarke Ingels of BIG—architects of the "Dryline" around lower Manhattan—unveiled his design for a prototypical floating city today, which would be made out of mass timber and bamboo. This proposal would be “flood proof, earthquake-proof, and tsunami-proof,” according to Marc Collins Chen, co-Founder and CEO of OCEANIX. The renderings show a series of modular hexagonal islands with a productive landscape, where bamboo grown on the “islands” could be used to make glulam beams. BIG envisions the cities as zero-waste, energy-positive and self-sustaining. The necessary food to feed the population would be grown on the islands. BIG has put toether a kit of parts for each part of the man-made ecosystem: a food kit of parts, a waste kit of parts. Each island would be prefabricated onshore and towed to its location in the archipelago. What would living on one of these islands be like? "All of the aspects of human life would be accommodated," according to Ingels. They would dedicate seven islands to public life, including a spiritual center, a cultural center, and a recreation center. "It won't be like Waterworld. Its another form of human habitat that can grow with its success." Oceanix City, as it is called, features mid-rise housing around a shared, green public space where agriculture and recreation co-exist. Underground greenhouses are embedded in the “hull” of the floating city, while in the sky, drones would buzz by with abandon. 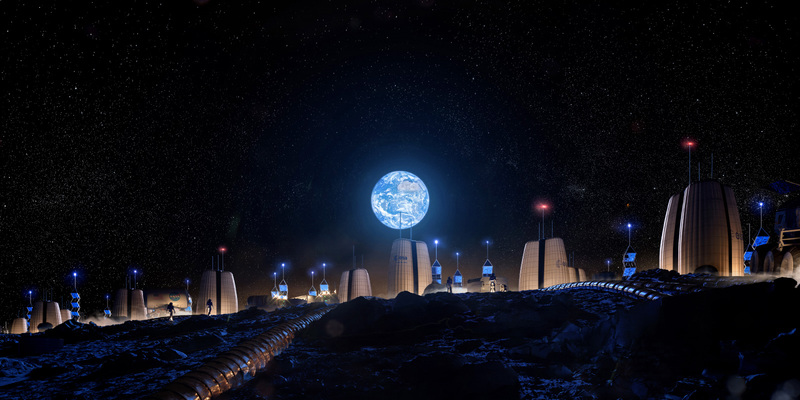 The systems on each city would be connected, where waste, food, water, and mobility are connected. Because the cities are towable, they can be moved in the event of a weather event. Land reclamation (creating new land by pouring sand in the ocean) is no longer seen as sustainable, as it uses precious sand resources and causes coastal areas to lose protective wetlands and mangroves. Could floating cities be the way forward for expanding our cities as we deal with the consequences of climate change and sea-level rise? 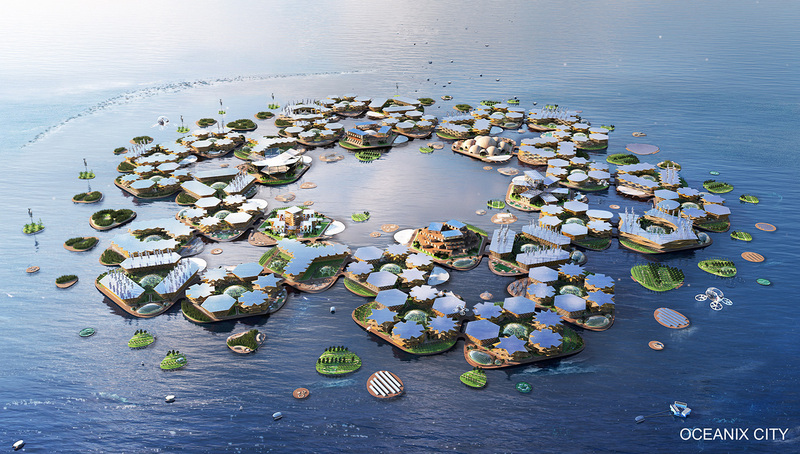 According to the coalition, “Sustainable Floating Cities offer a clean slate to rethink how we build, live, work, and play…They are about building a thriving community of people who care about the planet and every life form on it.” Doesn't this sound a lot like the Seasteading Institute, the infamous group of libertarian utopianists who want to break away from land and society altogether? For Collins, his floating infrastructure is less ideological, and more about infrastructure technology. These floating cities would be positioned near protected coastal areas, less ocean-faring pirate states and more extensions of areas threatened by rising sea levels. "These cities have to be accessible to everyone. We can't build broad support for this without populist thinking," said Richard Wiese, the president of the Explorers Club. The first prototypes will start small, even though they are thinking big. The 4.5-acre pods will house 300 people, while the goal is to scale the system by repeating the unit until the city can hold 10,000 people. Can floating cities be more sustainable and affordable than building on land? Would they only be for the rich? Would they be self-sufficient? Would they prevent climate gentrification and curb climate migration? Or, as has been the case in the past, will the idea prove too expensive to actually build? The board of the Venice Biennale and President Paolo Baratta have chosen Hashim Sarkis as the curator of the 17th Venice Architecture Biennale. Sarkis, the dean of MIT’s School of Architecture and Planning since 2015 and the principal of Hashim Sarkis Studios, is no stranger to the Biennale’s workings. 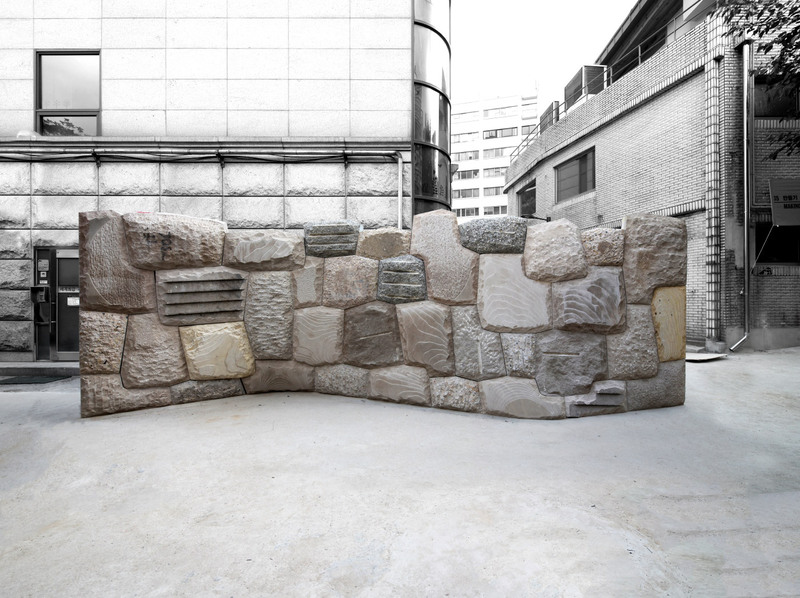 In 2016 he served as a member of the festival’s international jury and contributed to the United States’ pavilion in 2014 and Albania’s pavilion in 2010. “The world is putting new challenges in front of architecture,” said Sarkis. “I look forward to working with participating architects from around the world to imagine together how we are going to rise to these challenges. Thank you President Baratta and La Biennale di Venezia team for providing architecture this important platform. I am both honored and humbled.” “We have appointed the Curator of the next Biennale Architettura 2020,” added Baratta, “within the timeframe needed for organizing the Exhibition and in respect of the norms which govern La Biennale. With Hashim Sarkis, La Biennale has provided itself with a Curator who is particularly aware of the topics and criticalities which the various contrasting realities of today's society pose for our living space”. The final dates of the 17th Biennale were also set: the festival will run from May 23, 2020, through November 29, 2020, with pre-opening events on May 21 and 22. The 2018 Biennale, co-curated by Shelley McNamara and Yvonne Farrell and themed Freespace, saw a slew of exciting developments. The Holy See presented ten chapels, a chunk of Robin Hood Gardens made a cameo, and an impromptu protest broke out over the role of women in architecture. The encroach of self-driving cars, acrobatic terminators, and decades of media hysterics over the destructive potential of artificial intelligence (AI) have brought questions of robot ethics into the public consciousness. 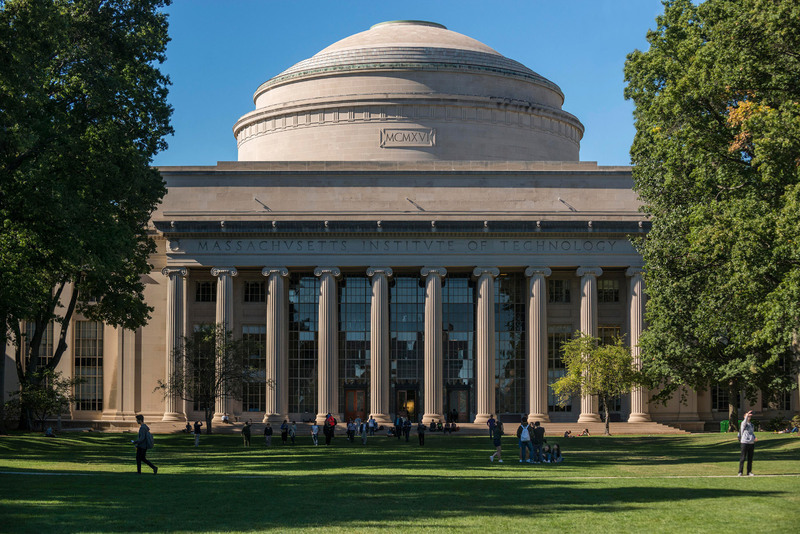 Now, MIT has leaped into the fray and will tackle those issues head-on with the announcement of a new school devoted solely to the study of the opportunities and challenges that the advancement of AI will bring. The new MIT Stephen A. Schwarzman College of Computing, eponymously named after the Blackstone CEO who gave a $350 million foundational grant to launch the endeavor, will be getting its own new headquarters building on the MIT campus. While a large gift, the final cost of establishing the new school has been estimated at a whopping $1 billion, and MIT has reportedly already raised another $300 million for the initiative and is actively fundraising to close the gap. “As computing reshapes our world, MIT intends to help make sure it does so for the good of all,” wrote MIT president L. Rafael Reif in the announcement. 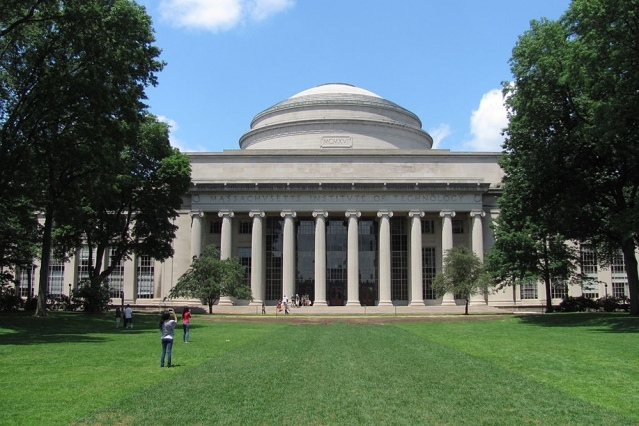 “In keeping with the scope of this challenge, we are reshaping MIT. “The MIT Schwarzman College of Computing will constitute both a global center for computing research and education, and an intellectual foundry for powerful new AI tools. Just as important, the College will equip students and researchers in any discipline to use computing and AI to advance their disciplines and vice-versa, as well as to think critically about the human impact of their work.” As Reif told the New York Times, the goal is to “un-silo” previously self-contained academic disciplines and create a center where biologists, physicists, historians, and any other discipline can research the integration of AI and data science into their field. Rather than offering a standard double-major, the new school will instead integrate computer science into the core of every course offered there. The college will also host forums and advance policy recommendations on the developing field of AI ethics. 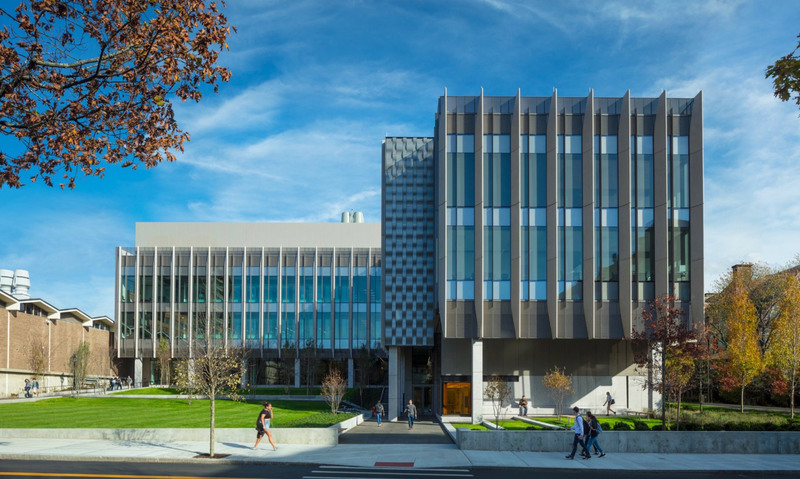 The Stephen A. Schwarzman College of Computing is set to open in September 2019, and the new building is expected to be complete in 2022. No architect has been announced yet; AN will update this article when more information is available. 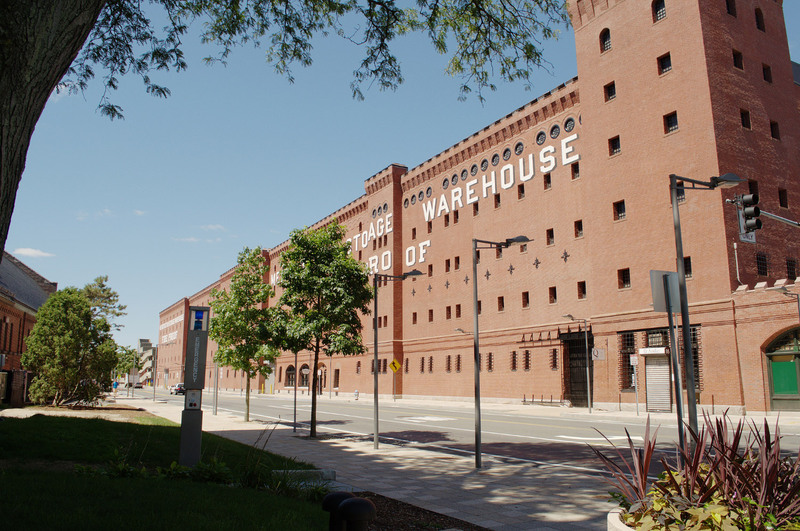 MIT’s School of Architecture and Planning (SA+P) has scouted a potential new home in the Metropolitan Storage Warehouse, which will expand SA+P’s programs and establish the Institute as a design hub. The proposed move to the landmark building is a push to create a hub for design research and education while allowing the expansion of activities and new public spaces, according to Hashim Sarkis, dean of SA+P. “It’s about really creating a design hub for MIT on the campus, bringing the expanding and increasingly important areas of design from across MIT—art, architecture, and urban planning—together in one place,” Sarkis said in MIT News. 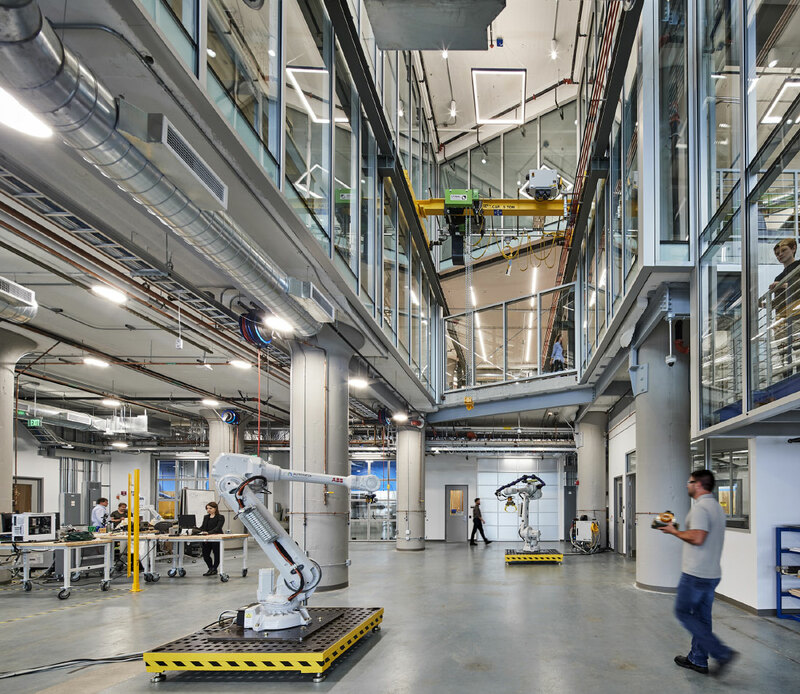 “Moving does not address just the school’s aspirations, but MIT’s aspirations.” A feature of the proposed move is a new maker space, providing expanded design and fabrication facilities and allowing Institute researchers to collaborate (physically and virtually) with the MIT Hong Kong Innovation node. Other features include an expansion of classroom and design studio space, an increase in exhibition capacity for arts and design programming, a new center for the arts, new areas for collaboration-based work, and ground-floor retail space. SA+P is becoming more involved with cross-disciplinary collaborations, including a recent announcement of a new undergraduate major that combines a bachelor of science in urban science and planning with computer science. 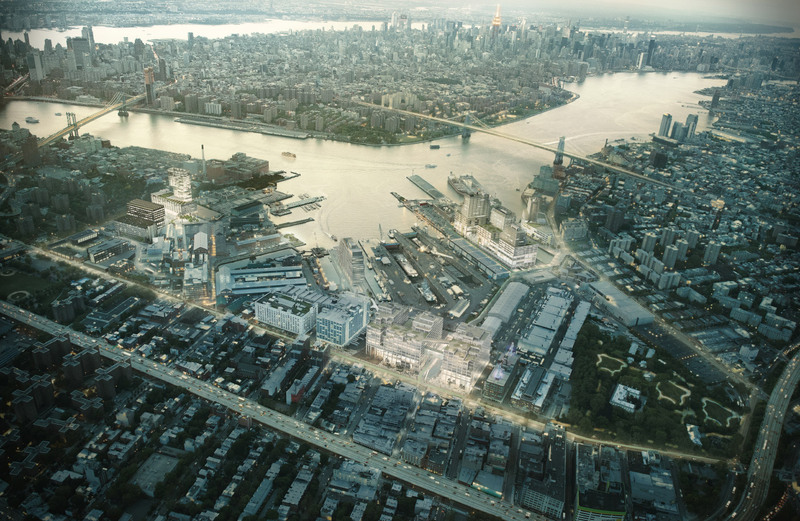 Redeveloping the Metropolitan Storage Warehouse to accommodate SA+P while facilitating interdisciplinary interactions would be “transformational,” according to Sarkis. The renovation of the Metropolitan Storage Warehouse, which was designed by Peabody and Stearns and began construction in 1894, would be necessary before any move is made. It is one of the oldest buildings on MIT’s campus and is listed on the National Register of Historic Places, however, and would require approval from the City of Cambridge before any changes are made. If you think that urban planning and computer science go hand in hand, MIT’s new degree may just be the subject for you. The MIT faculty just approved the bachelor of science in urban science and planning with computer science at its May 16 meeting, which will be available to all undergraduates starting from the fall 2018 semester. The new major is offered jointly by the Department of Urban Studies and Planning and the Department of Electrical Engineering and Computer Science. According to a press release, it will combine “urban planning and public policy, design and visualization, data analysis, machine learning, and artificial intelligence, pervasive sensor technology, robotics and other aspects of both computer science and city planning.” Other inventive and multi-disciplinary methods include ethics and geospatial analysis. “The new joint major will provide important and unique opportunities for MIT students to engage deeply in developing the knowledge, skills, and attitudes to be more effective scientists, planners, and policy makers,” says Eran Ben-Joseph, head of the Department of Urban Studies and Planning. “It will incorporate STEM education and research with a humanistic attitude, societal impact, social innovation, and policy change — a novel model for decision making to enable systemic positive change and create a better world. This is really unexplored, fertile new ground for research, education, and practice.” Students will spend time in the urban science synthesis lab, which will be a required component of the degree. Advanced technological tools will become an integral aspect of the exciting learning process. Let’s face it: no one has ever characterized a solar panel as being particularly attractive. In fact, they’re eyesores. While the environmental and business cases for photovoltaics are relatively easy to make, their aesthetic dimension has long been a losing proposition. “In states like California, solar is half the price of the local utility, even without subsidies,” explained Ido Salama, co-founder of Sistine Solar. “At the same time, it feels like all solar products look the same: they come in either black or blue, and, while solar panels work great, many people would describe them as ugly. At the very least, they look out of place on a roof,” he added. Rather than attempting to convince people to appreciate solar for what it is, Salama and company set out to build a solar panel that appeals to their sense of aesthetics instead. To that end, Sistine Solar introduced its SolarSkin technology—described on the company’s website as “solar with curb appeal”—in 2013 when its developers won the renewables track of the MIT Clean Energy Prize. Since launching SolarSkin, the company recently introduced its online Design Studio platform to allow anyone to design, customize, and price a solar installation. Developed by MIT engineers, SolarSkin is a thin film specially coated with ultra-durable graphics and integrated onto high-efficiency solar panels. The technology employs selective light filtration to simultaneously display an image and transmit sunlight to the underlying solar cells with minimal loss in efficiency. The product is available in any number of colors and patterns, is compatible with every major panel manufacturer, and is available for both new and existing roofs. 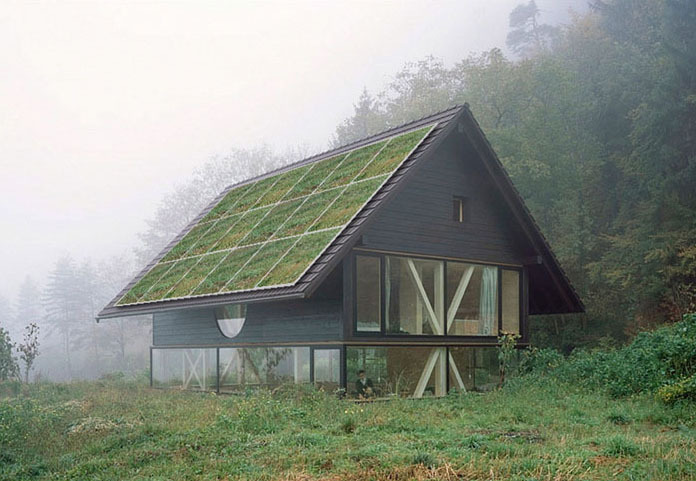 The end result is essentially a kind of camouflage for the typically drab photovoltaic panel. Sistine Solar’s new SolarSkin Design Studio is an online tool that allows architects, designers, and homeowners alike to design and order a customized solar system from a desktop computer or mobile phone. With a $99 refundable deposit, end users will receive a preliminary system design using LIDAR mapping, a detailed panel layout, guaranteed production figures, a realistic rendering, (where suitable image is available), and guaranteed delivery within 90 days. The Design Studio is intended to get customers more excited about solar, according to Salama. “Homeowners appreciate the transparency, customizability, and especially the ability to match their solar panels to their roof,” he said. “Architects and designers love it because for the first time, they have a product that allows them to showcase solar in a way never before possible—integrated, congruent, harmonious." In spite of the improvement to aesthetics, however, solar technology still faces a number of challenges in terms of market transformation. “Soft costs is one barrier,” he said. “Solar is so complex because every municipality has different rules when it comes to permitting solar.” Noting that it may take one to three days to physically install and wire up a solar system, Salama points out that it can take up to three months to get a permit. “If soft costs could be reduced—like streamlining the permitting process—we would see a radical transformation in adoption,” he suggested. Of course, affordable storage is an ongoing issue with solar technology. “When solar and storage become more economical than buying from the local utility, we will see a huge shift towards distributed generation and plenty of homeowners cutting the cord,” Salama predicted. Now that solar panels are eligible for a makeover, however, there’s one less hurdle to overcome—making the future of solar technology a little more attractive.